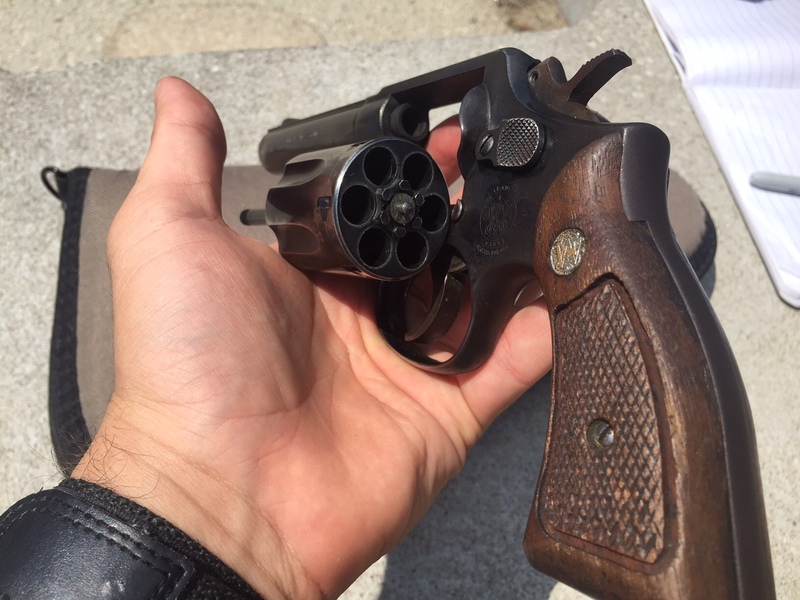 I didn’t know old model 10s were rated for +P ammo. Do you know about when that happened? Yeah! 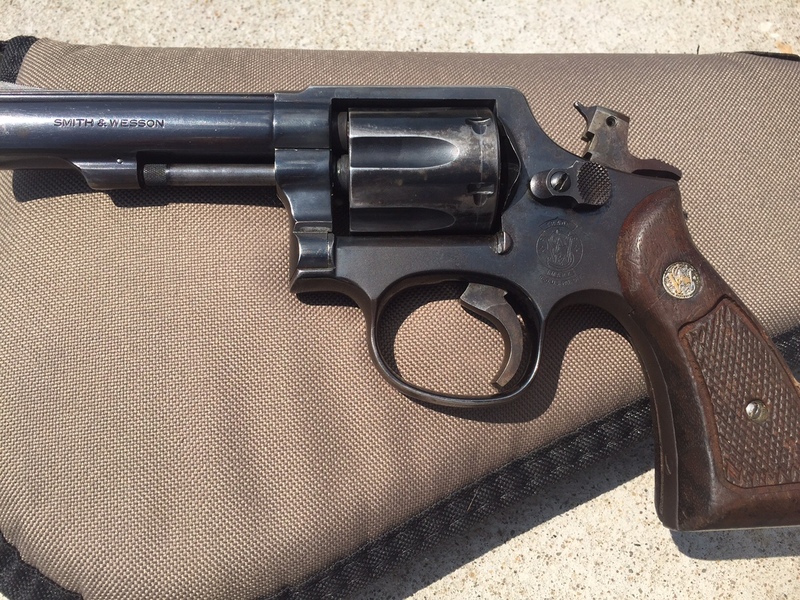 In 1993 S&W issued a memo saying that all model 10’s made after 1958 are rated for +p. 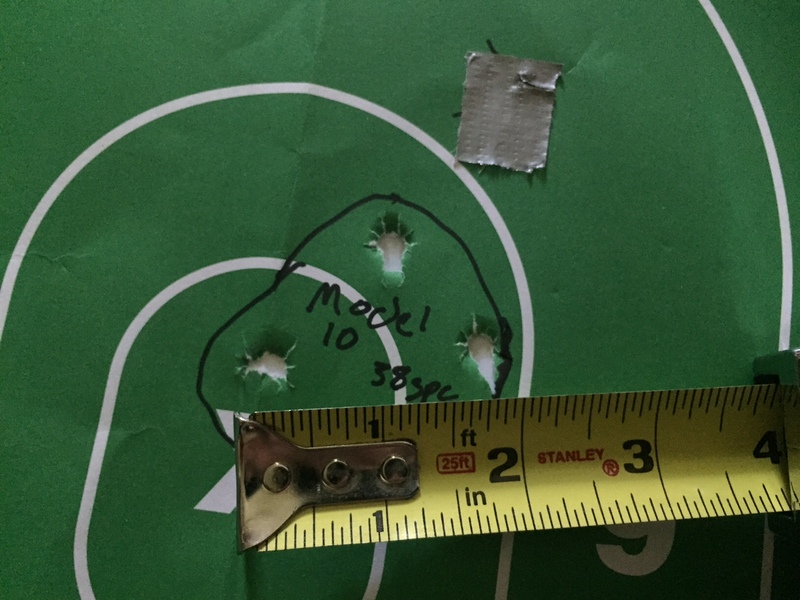 Alot of guys shoot their pre- model 10s/ M&Ps with +p ammo, because the frames and cylinders are still the same as a post ’58 k frame, but thats a judgement the shooter has to make. Cheers!